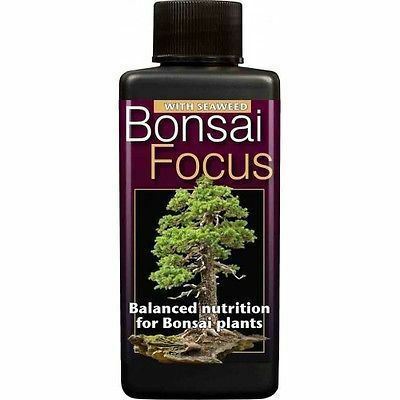 Bonsai Focus is a precisely targeted nutritional formulation – enriched with humic and fulvic acids, as well as seaweed, to maintain peak fertility in the soil. Bonsai plants have a very small amount of soil to grow in for this reason it is important to feed them regularly and precisely – there is little room for error. 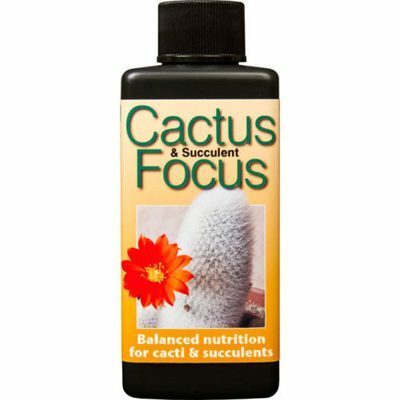 It is vital to maintain the health and fertility of the soil for the long-term success of the plant. 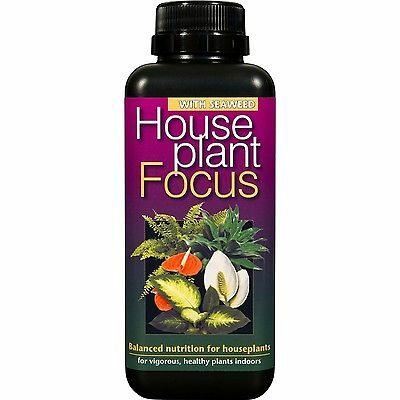 Growth Technology are one of the original pioneers of hydroponics and indoor gardening in the UK and have been established since 1986 they are a major supplier to Avagrow. 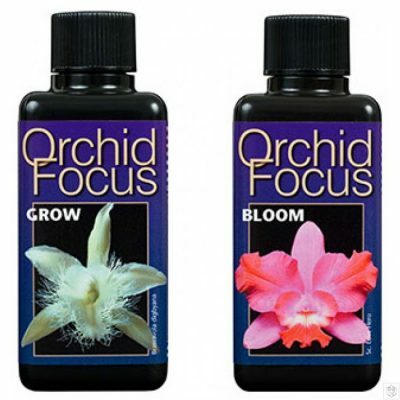 Avagrow stocks a wide range of Growth Technology products including the Full Growth Technology Focus Range at both of our Kent stores please call either store for more information.